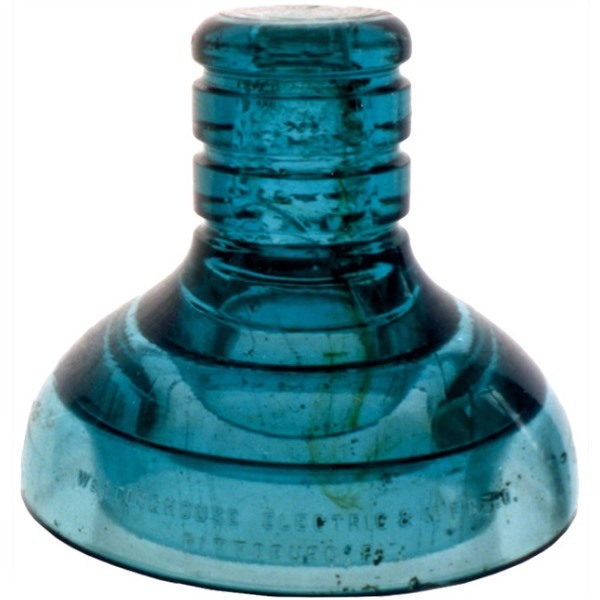 Notes: Experimental insulator made by Hemingray for Westinghouse. Insulator was recovered from the Hemingray factory dump. Insulator is not threaded, but has bumps inside the pinhole. (FS) WESTINGHOUSE ELECTRIC & M'F'G CO./PITTSBURG, PA. (RS) "TELLURIDE" TYPE C.